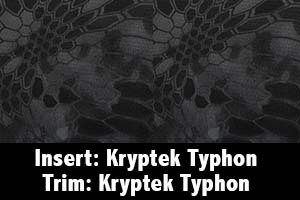 Covers & Camo has the perfect tactical exotic print to customize the seats in your car or truck. 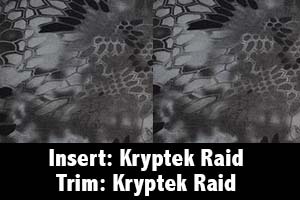 Tactical exotic is a rugged print that gives your vehicle an extraordinary look. This sleek design is an elevated version of the classic camouflage print. We have options in many colors and tones to choose from, so there is something for every taste. Covers & Camo is a full customizable solution for the seats in your vehicle, no matter the make and model. Our online request form is easy to fill out and is processed within 24 business hours to ensure a quick return on your time. Once confirmed and ordered, our custom seat covers ship within 4 weeks. 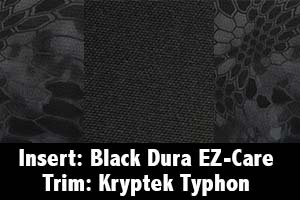 Covers & Camo uses only the best fabrics for our fully customizable seat covers. 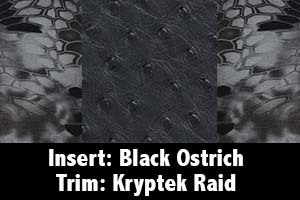 Our tactical exotic seat cover is made from high-quality, abrasion resistant 600 denier polyester and nylon blend. It is strengthened with a polyurethane coating, which adds to the water repellent nature. Our seat covers are further enhanced with a flame-retardant foam padding and scrim backing. Because we make a customized seat cover, we guarantee a snug fit that prevents movement and undue wear and slippage. Such a snug fit also provides and upholstered look to any seat. We have a one-year warranty for our seat covers and include how-to videos to ensure each seat cover is installed properly. Covers & Camo makes seat covers for front and back seats, individual, bucket and bench seats, not to mention cab size as well. We can ship anywhere in the United States. Covers & Camo specialize in high-quality, customized seat covers for the outdoor enthusiast. Any nature lover will enjoy the selection of prints to choose from. Further customizing options to include combining fabrics and adding pockets ensure a product anyone can be delighted with. For more information or to place an order, we can be reached at 435-789-2270.